This is liability coverage for watercraft used for business purposes. This might include marine and diving contractors who use tugs and barges, as well as ship, yacht and commercial vehicle operators (like bareboat, six-pack, head boats or demise charterers-lessees who take full control of a vessel). 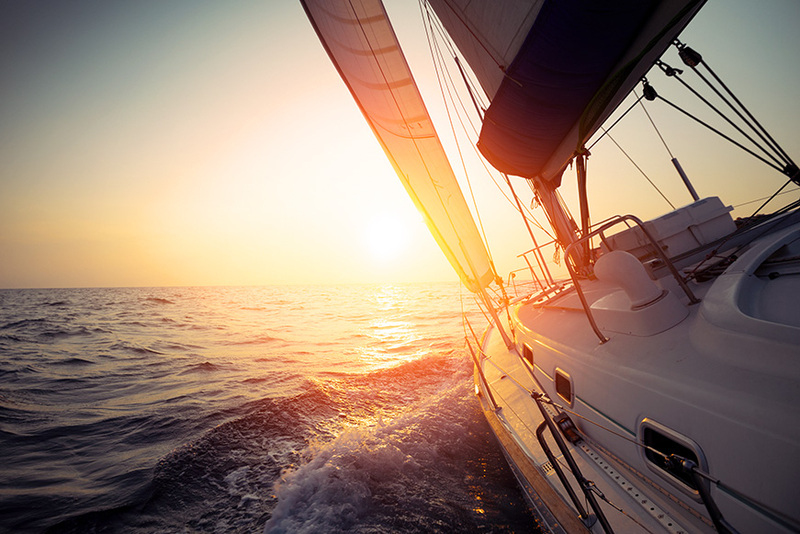 We can put together a policy to protect the insured from liabilities, bodily injury, or property damage arising out of the use, or ownership of declared vessels.